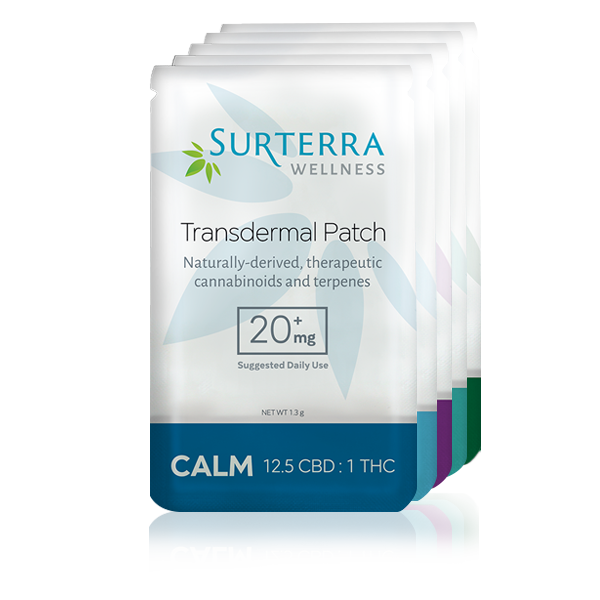 These steady-release transdermal cannabis patches provide consistent, reliable dosing of naturally-derived, therapeutic cannabinoids over an extended period of time. 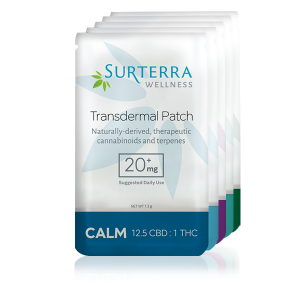 Surterra Wellness Transdermal Patches showcase a slow-release formula that is activated with 20+mg of cannabinoids per patch. They come in a variety of CBD:THC ratios to provide you with optimal results. The 5-Patch Set contains one patch from each of our lines.